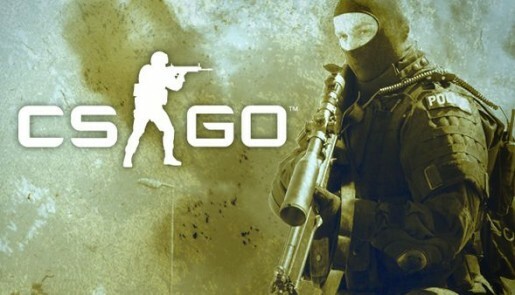 The video game company “Valve” revives a classic war game that dominated online PC gaming in 1999 and is now coming to online gaming platform Steam. In fact, the Counter-Strike folks are, right now, offering the game for 75% at Steam. You can get the original Counter-Strike, Counter-Strike: Condition Zero, and Counter-Strike: Source, for just $7.49.